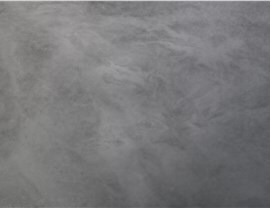 Our concrete coatings are as tough as they are beautiful, and quick installation means a minimum of downtime. 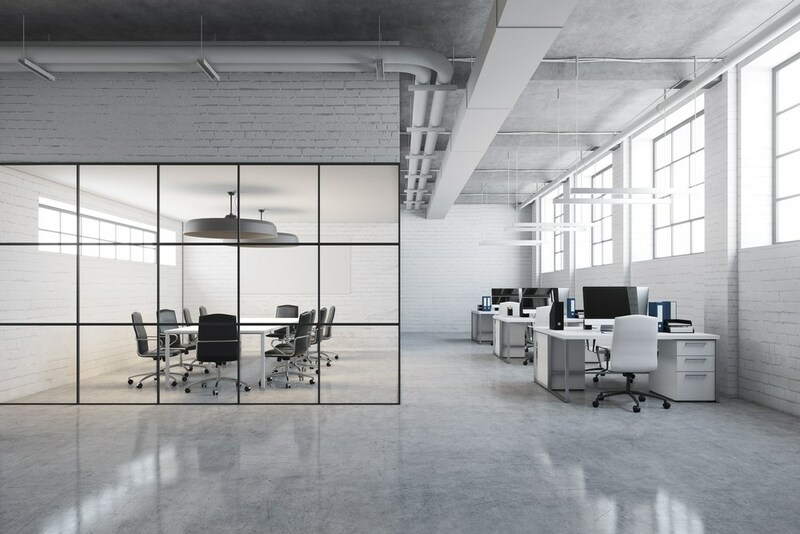 Commercial floor coating products need to be durable, safe, low-maintenance and—ideally in many settings—also attractive. 24 Hour Floor offers solutions that check every box—and are more affordable than you might think. Plus, speedy start-to-finish installation means a minimum of downtime, so you can get back to business as usual. 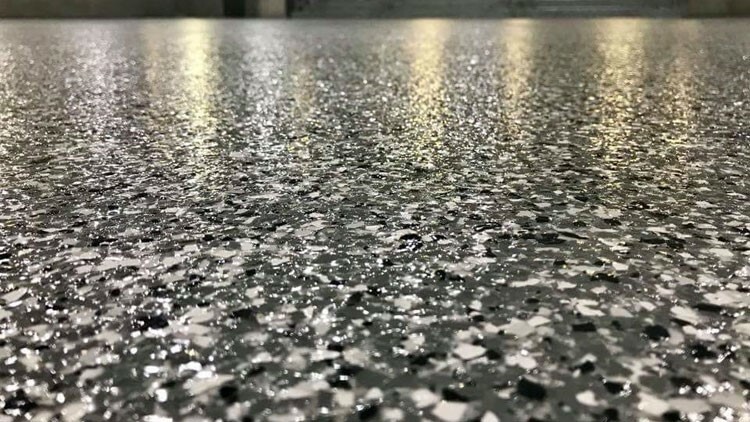 Your car dealership floor coating has to be tough enough to endure constant vehicle and foot traffic, yet beautiful enough to show off your products in their best light. Our premium concrete coatings are both durable and stylish, and can easily be customized to reflect your aesthetic or brand. Do you worry constantly that a wet floor surface will lead to a slip-and-fall accident in your commercial kitchen? Our award-winning commercial floor coating solutions can minimize the risk of such accidents thanks to a textured, slip resistant surface. What’s even better? Our commercial kitchen floor coatings won’t stain and are abrasion resistant. That means even a red sauce spill or an angry chef’s pot-throwing temper tantrum won’t damage the flooring. Appearances really count in a salon, and 24 Hour Floor can make your salon floors look as stunning as you promise to make your clients. Whether you choose epoxy, polyurea, or chip flooring, or you go for extra glamour with our metallic coatings, you’ll enjoy the stain-resistant durability of our expertly installed products. When potential customers walk into your showroom, you only get one chance to make a great first impression, and we make it easy! With our striking showroom floor coatings, every first impression will be a positive one. 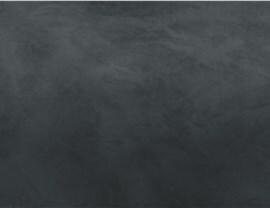 Whether you choose the high shine of our metallic coatings or a product with an even matte finish, you’ll appreciate the many benefits of our highly rated flooring solutions. 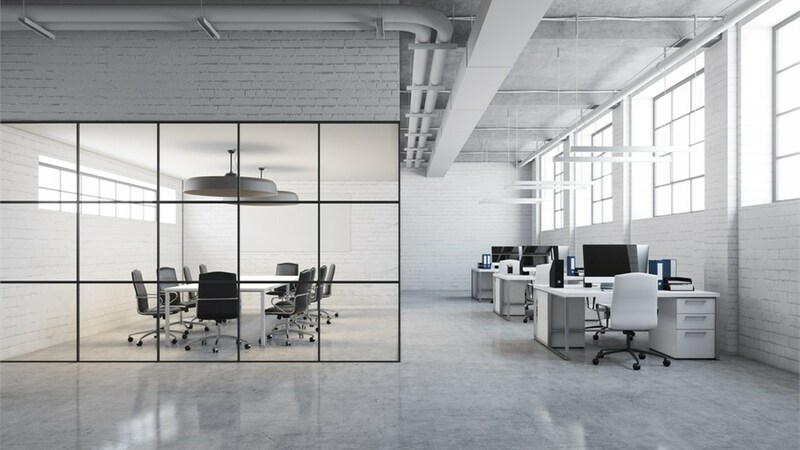 24 Hour Floor makes a promise to our customers to provide top-rated products, expert installation, and superior customer service—a promise we stand behind with an industry-leading warranty. Give us a call today for more information, or fill out our simple online form now to request a complimentary, on-site estimate.